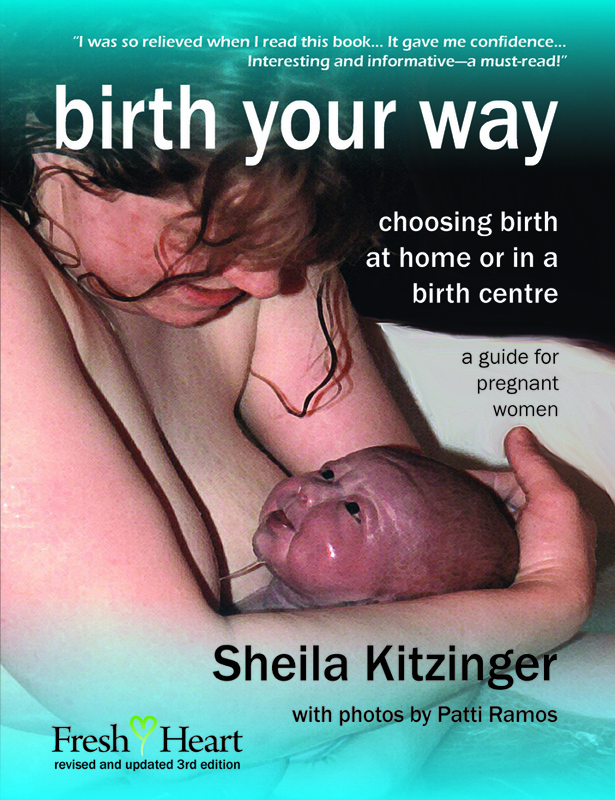 A book for pregnant women who are thinking about giving birth at home or in a birth centre. The book is beautifully illustrated throughout with photos taken by the professional photographer and doula, Patti Ramos. As research discloses the risks of intensively managed hospital births, increasing numbers of women and men are considering alternatives. This new, updated edition of Sheila Kitzinger's pioneering work is highly informative, yet sensitively written, and supported by comments from other women and professionals. A social anthropologist and mother of five, Sheila Kitzinger, the author, is also the author of 23 books, published in 20 languages. A long-time champion of freedom of choice in childbirth, she is uniquely placed to advise and support women who are making decisions about pregnancy, birth, breastfeeding and motherhood.